In today’s episode of (RE)source, Jay and Gabe spend time picking the brains of the masterminds behind digital marketing firm Ylopo, Howard Tager and Juefeng Ge. 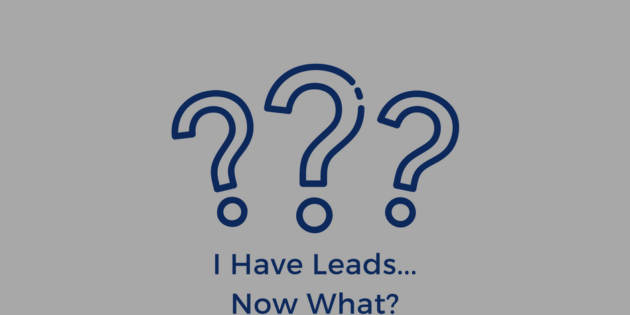 After founding TigerLead, Howard and Ge set out to revolutionize the way agents cultivate their leads, moving the focus away from lead generation and towards what they call “lead nurturing”. Using a one-of-a-kind system powered by complex algorithms, Ylopo was created to not only supply leads, but deliver compelling, relevant content that keeps homebuyers engaged. Best of all, when they indicate that they’re ready to get serious, Ylopo sends a notification directly to your inbox. Howard and Ge explain how this model came to be, and what challenges they faced along the way. If you want to know what the cutting edge of real estate marketing looks like, you don’t want to miss this episode!